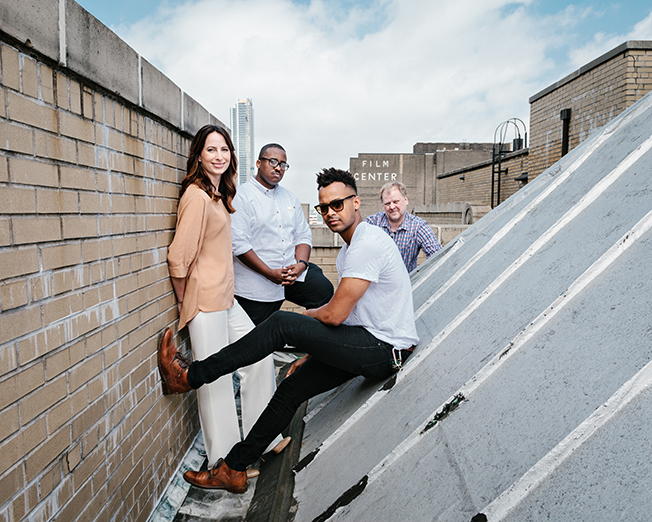 Founded in 2010 to fill what they saw as a void in the Broadway marketplace, the New York office of entertainment marketing agency AKA now works for clients like Les Misérables and It's Only a Play. "We really have an objective and appetite to take Broadway advertising outside the framework of what might be considered the traditional way of selling shows," said Elizabeth Furze, managing partner of AKA NYC. Instead of focusing on critics' accolades or what The New York Times has said about a show, the 60-person New York office works to create ads that give audiences a sense of the experience and feelings of joy they might have in the theater. For example, AKA NYC created a spot where the cast of Matilda the Musical takes to the streets and performs a song from the show. "We work to entertain with our advertising as much as sell tickets," said Furze.